Baby Bunting is a large-format retail store chain, positioned as ‘the one stop baby shop’. Baby Bunting recently engaged Aglo Systems to provide lighting design services and product for their 1140m2 flagship store at Chadstone Shopping Centre in Victoria. Our lighting designers worked closely with the client to meet the different lighting ambience requirements in each part of the store. Using careful modelling and rendering, we ensured that the specified Mondolux fittings met the brief and building code compliance. There is a nursery section to the rear of the shop, which requires display-specific highlighting, and a generally darkened atmosphere, compared to the rest of the store. During the lighting concept design process, we presented to Baby Bunting several options which create a unique customer experience and evokes the nurturing and calming atmosphere of a baby’s bedroom. The final design outcome was a pared back version; however you can see our original concept presentation in the video posted below. 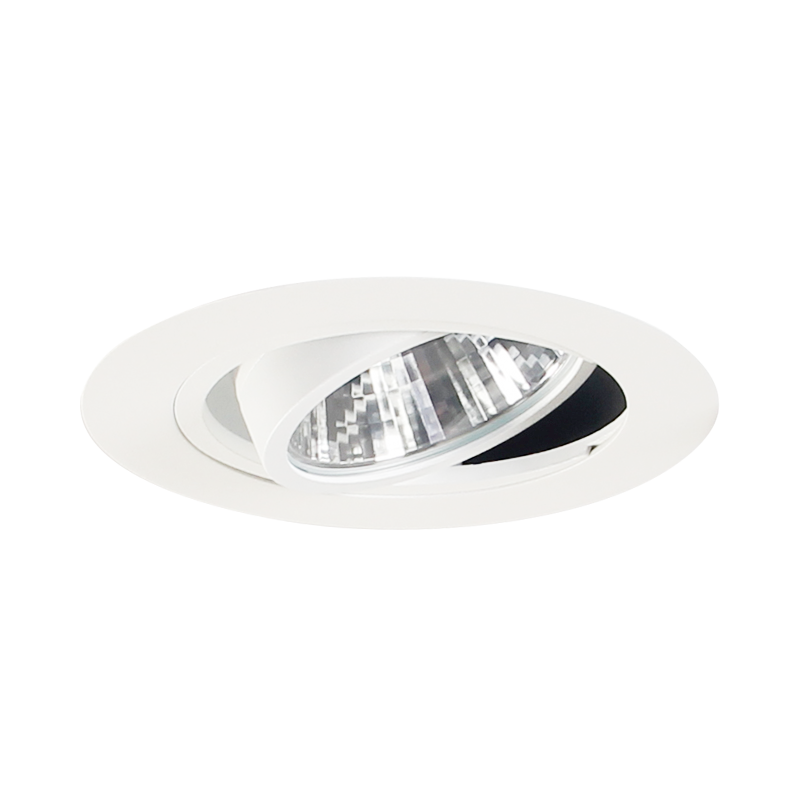 In the end, Mondolux Lecce adjustable downlights were positioned and angled to produce the desired 300-600lx illuminance. 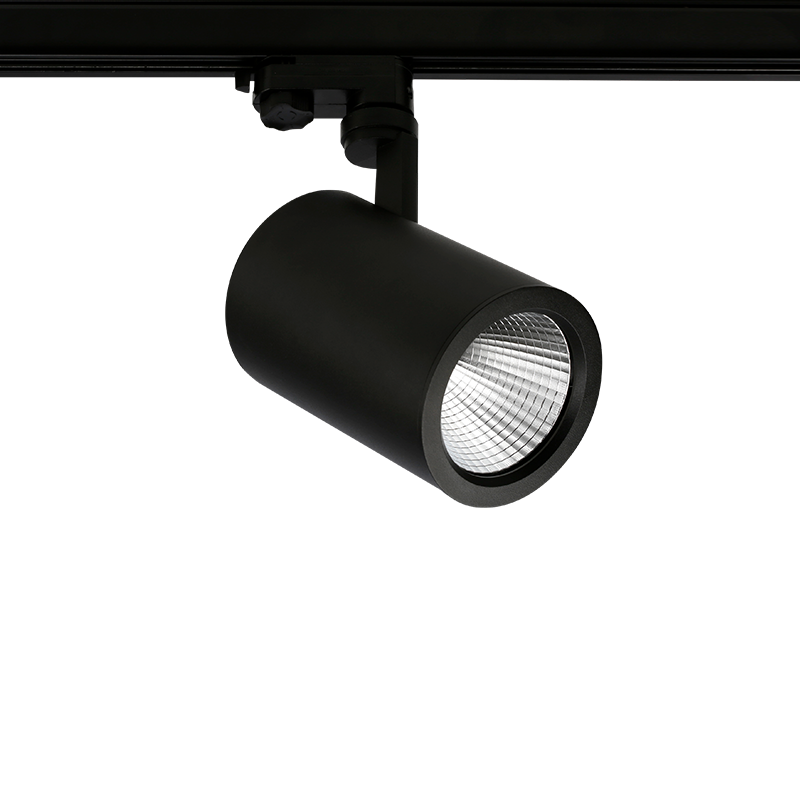 For the bright, open-plan area of larger display focal points, Mondolux Venice Mini track mounted spotlights enable flexibility for temporary displays at 2000lx. 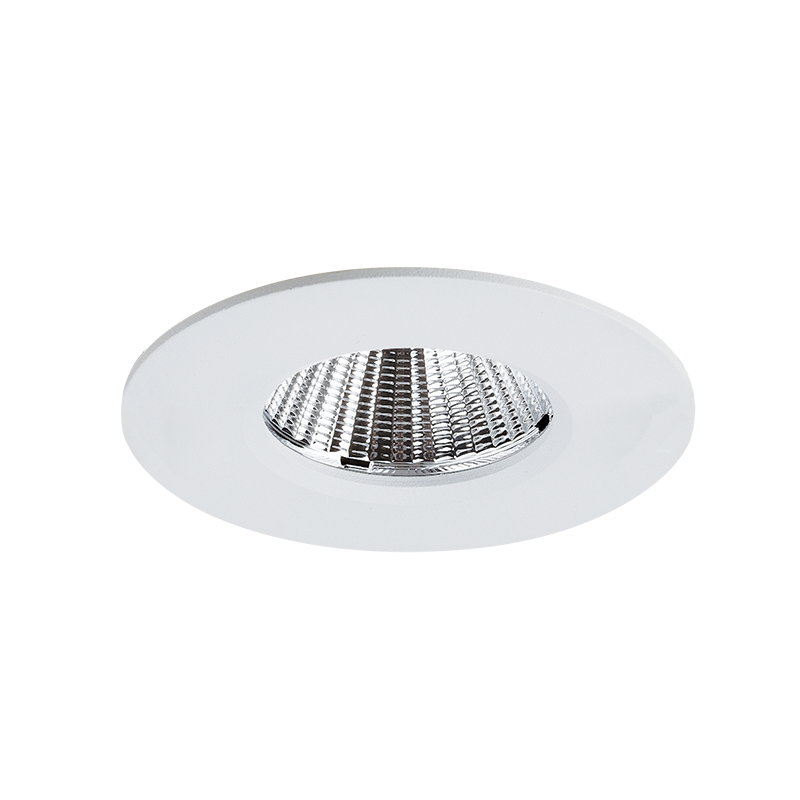 Mondolux Venice Mini Wallwashers share the track around the store perimeter to illuminate the wall bays at an average of 1000-1200lx. 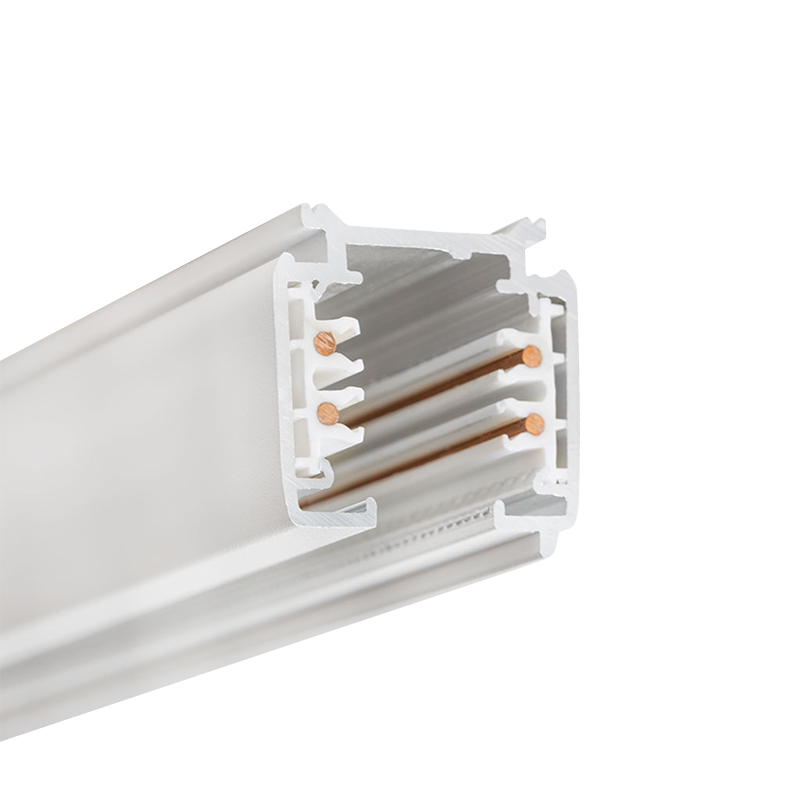 To provide a continuous line of lighting for the long aisles, the Mondolux Mons-C Trunking system was specified. 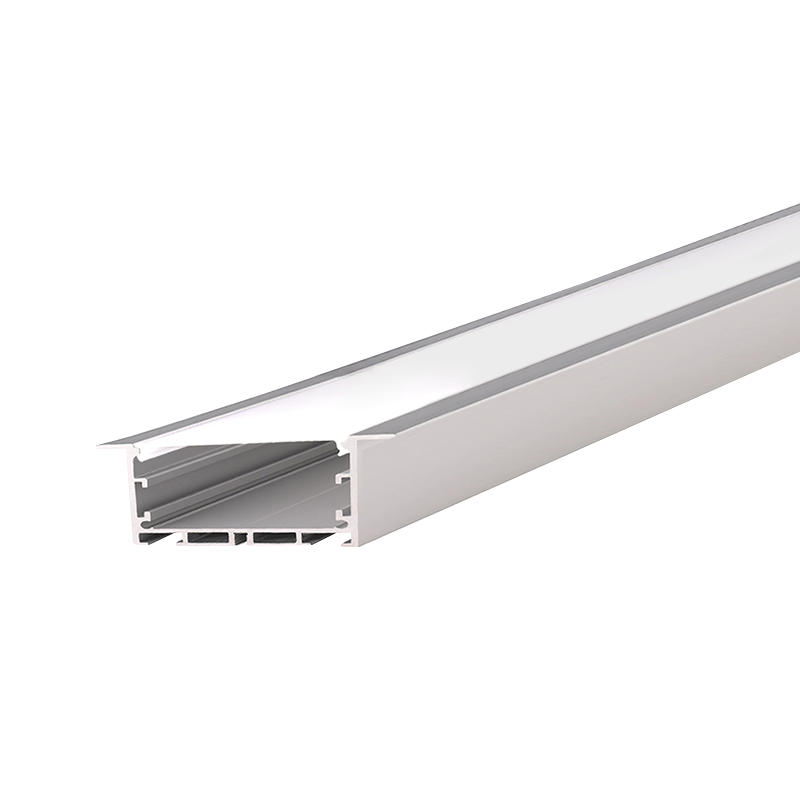 This all-in-one system offers a 5-wire trunking rail, interchangeable LED module, and lens optic supplied together and can be surface mounted or suspended. 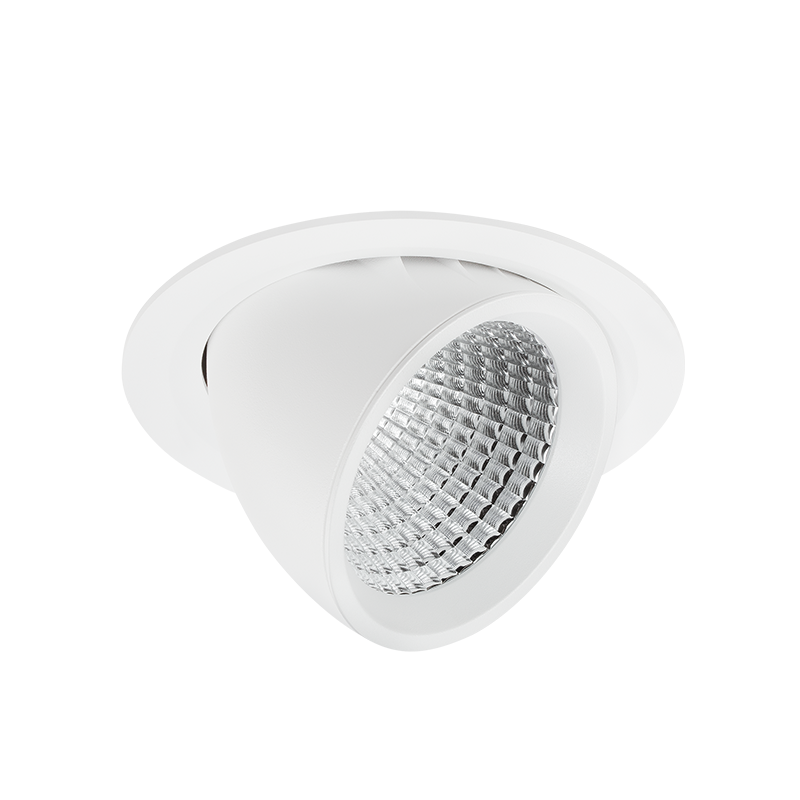 It has an excellent energy efficiency of 160lm/W at 80CRI, is easily installed, highly versatile and enables 3-circuit track to be integrated to mount spotlights. 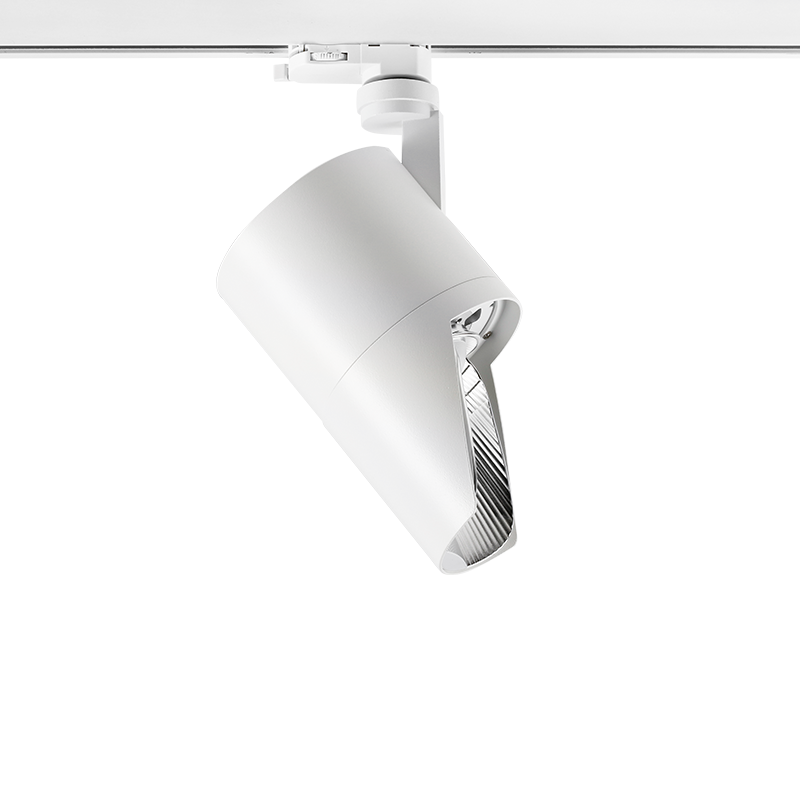 For this project, the Mons-C trunking was surface mounted with double asymmetric 25° beam lenses, 40W per 1.4m length (6400lm) to provide vertical illumination at an average 1000lx along the display. The gondola ends were highlighted using Venice Mini spotlights connected to the trunking rail. For the store windows, POS section and floor display area, a mix of Mondolux Lecce, Siena and Stirling downlights are used with Mondolux Impact 7532 perimeter highlighting and Stealth 1707 Recessed extrusion in the joinery.